Certificate programs boost critical career knowledge. These programs are commonly dispensed by higher-education universities and colleges. WE are a part of a world where continuous learning isn’t a luxury, it’s a necessity. Every day, we hear from people who want to keep up with what feels like constant change in their lives. In matching that pace, higher education must also adapt to meet our society’s demands. Historically, lifelong learning and continuing education were not professionally focused; it was more enrichment focused. (Think: coursework on painting, photography, etc.). These enrichments were often aimed at those who were already college graduates. 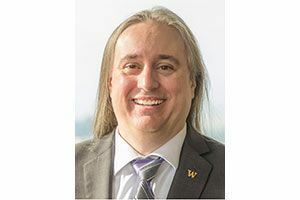 Rovy Branon is vice provost for University of Washington Continuum College. Since 1912, UW Continuum College has provided innovative learning paths and now serves more than 50,000 students a year in Seattle and around the globe. But today continuing education has become a critical component in meeting workforce needs. According to Pew Research Center, 73 percent of adults consider themselves lifelong learners. These adult learners are older and more diverse — working, raising families, taking care of older parents — and challenged to find the time and means for professional and personal development. Additionally, people are more nomadic than ever: jobs relocate workers, while some opt for life “on the road,” creating and maintaining a portable career. For working adults, flexibility in continuing learning isn’t merely a preference, it’s a requirement. How can you prevent your skill set from expiring and remain relevant in an ever-changing workplace? Certificate programs boost critical career knowledge. These programs are commonly dispensed by higher education universities and colleges. For some, enrolling in a continuing education course to earn a professional certificate may be a requisite for advancement. For others, rigorous certificate programs provide an alternate education path to a middle-class job. Still others utilize these programs to transition from one career to another — a significant transformation from the days when you either had a college degree or you did not. While a convincing case may be made for “why” to earn a professional certificate, for adult learners to take the plunge, programs must match how people live and work. Flexibility and affordability are a premium for working professionals, and contemporary continuing education programs must offer courses in multiple-learning formats including in-person and online, and with different pacing options such as accelerated and part-time. In the Seattle area, while major global employers’ national headquarters are local, their workforces are distributed. They are looking for ways to provide flexible, affordable and immediate continuing education options to their employees to help them stay proficient and agile, taking on new challenges as industries absorb the rapid change brought about by technology and other factors. 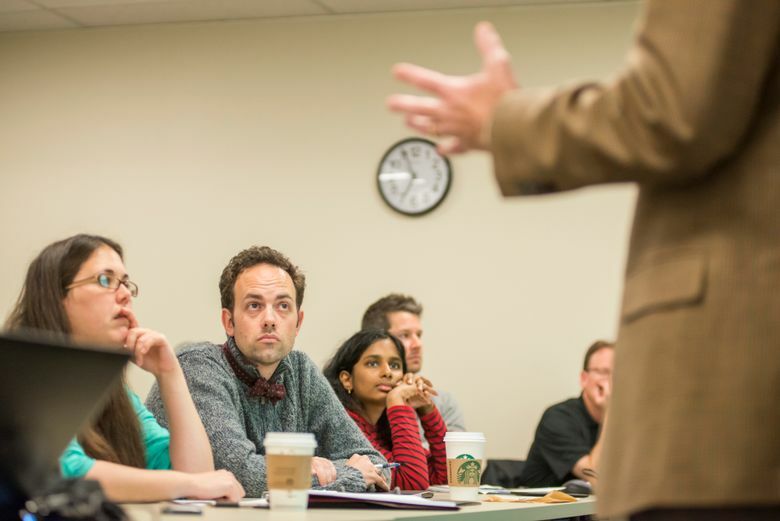 To meet the adult learner’s need for flexibility and the employer’s needs to cater to a distributed workforce, programs such as our new Career Accelerator at University of Washington Continuum College offer a subset of 100 of our most popular programs in job areas that employers care most about, including project management, data science, data analytics and marketing. More workers today are in jobs where a higher level of preparation is needed, yet only 33 percent of American adults have a four-year degree. To close this gap, continuous learning is necessary to achieve professional and personal success. Those of us leading in the continuing education space have a responsibility to deliver affordable, quality certificate programs in the most in-demand subject areas, and provided in a range of flexible-learning formats — bringing higher education into the 21st century.